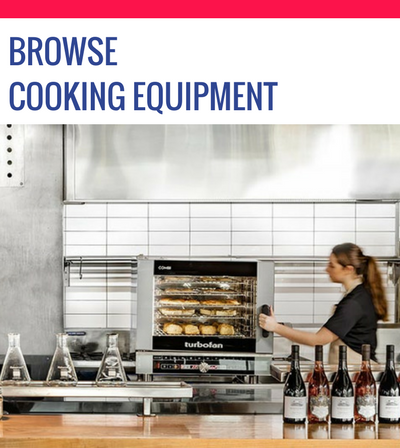 Welcome to the CE Catering Equipment e-showroom, feel free to browse around. 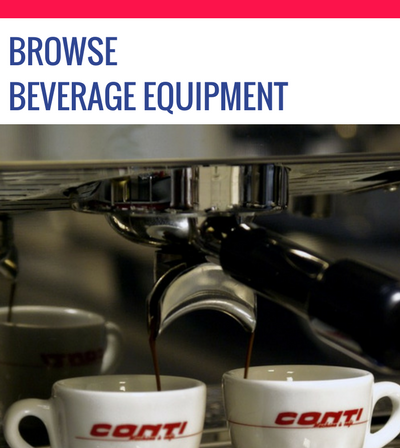 CE Catering Equipment Supplies has been established for over 40 years as a trader in commercial kitchen equipment supplies servicing the kitchen, hospitality, café, restaurant, and catering industries. 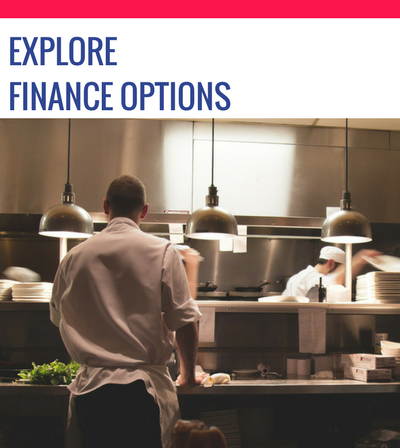 We sell a huge range of quality catering equipment and hospitality supplies with experienced and helpful staff to support you by phone or e-mail. 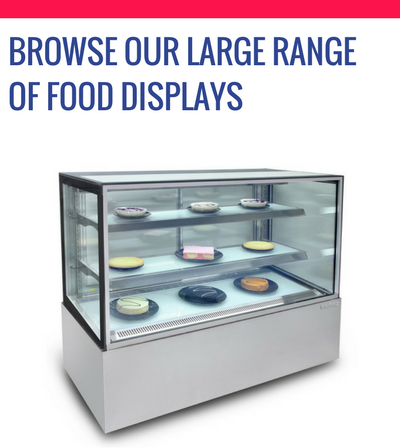 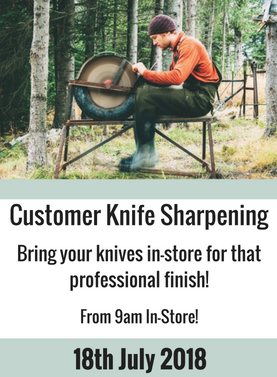 For those clients who prefer to see the products in person, we have a great selection of commercial catering equipment on display in our large showroom. 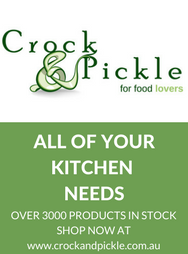 We pride ourselves on our extensive range of quality brands, which include LUUS, Roband, Arneg, Boema, Blue Seal, Skipio, and Crown that are suited to the home cook through to commercial chefs. 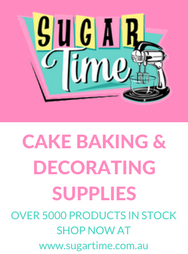 We've recently revamped our website with a fresh new look and we are continually adding products to our range of in our catering equipment.. 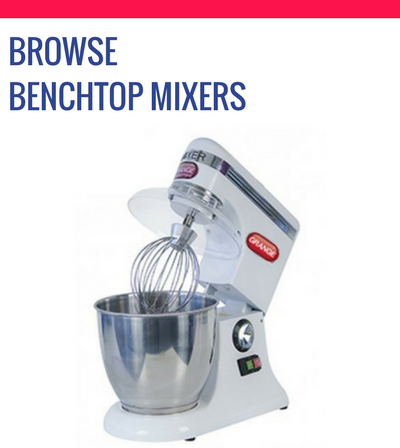 If you can't find a particular item on our website, please give us a call on 1300 136 086 so we can assist you further. 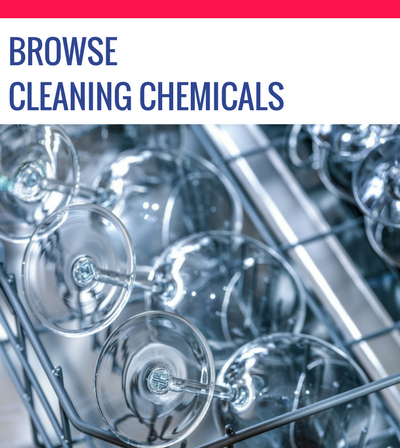 CE welcomes domestic and professional clients.